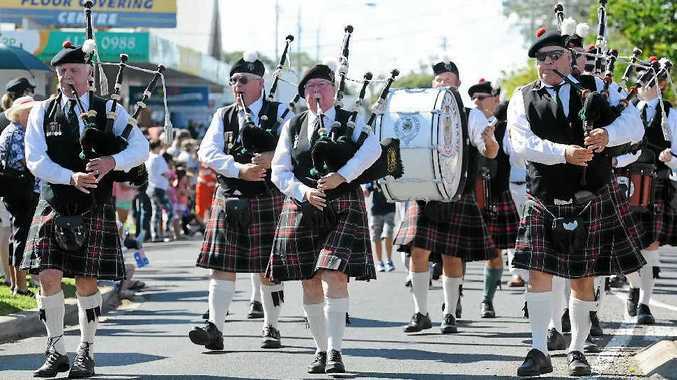 NINE pipers and five drummers who make up the Hervey Bay RSL pipe band will rise before dawn on Friday to play in several Anzac Day services across the Fraser Coast. It is a tradition that the band has carried out now for 15 years. Secretary Joy Campbell said the band would play at the Hervey Bay, Howard and Toogoom dawn services, travel out to Howard and Burrum Heads, before returning to Hervey Bay for the main march. "This year, the Hervey Bay RSL Pipe Band celebrates 15 years of service to Hervey Bay RSL commemorative events," Mrs Campbell said. "It is a big day, but one that our members carry out with pride." 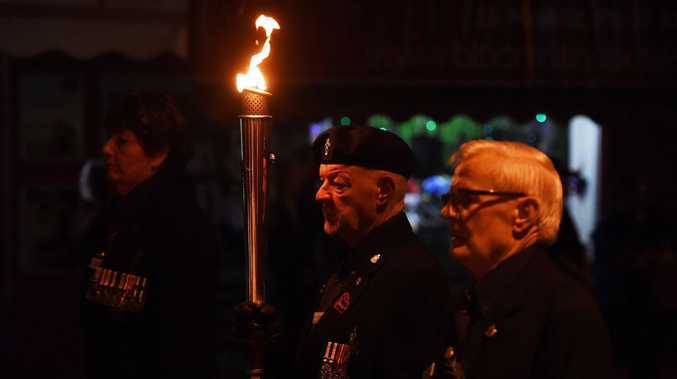 After this year's services are done and dusted, Mrs Campbell said the band would be on the hunt for more members, with 2015 Anzac Day services marking 100 years since the landing at Gallipoli. "We are urging anyone interested in learning piping or drumming to come forward to make our band the biggest and best in the area."